Alejandro, “Alex” is a results driven Biotechnology Engineer who is passionate about innovation and optimization, particularly as a project manager where his high quality standards make him a stand-out professional in validation programs and strategies. Alex considers himself to have an entrepreneurial spirit, which is shown in his willingness to start-up and lead projects and initiatives. Currently he is a Senior Validation Engineer at Grifols Diagnostics Solutions in Emeryville and has over 10 years of experience as a professional engineer. He holds a BS degree from the Technology Institute of Sonora, Mexico and an MS from CIAD (in English: Research Center for Food and Development) in Hermosillo, Sonora, Mexico. 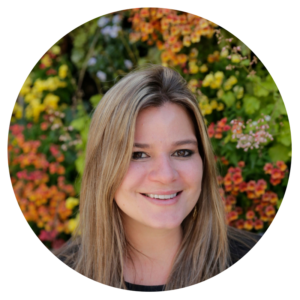 Candice brings over a decade of progressive experience in marketing, communications, public relations and investor relations across a wide range of industries, including life science, consumer goods, retail, and non-profit. She is a recent graduate of the MBA program at Haas School of Business, where she was a member of the philanthropy committee. She is also the recipient of several national awards for her academic work in Brazilian advertising. 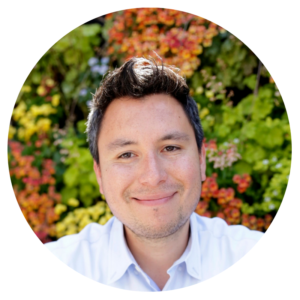 Ricardo is an innovation explorer and product strategist, leading his own consulting practice focused on circular economy products. First in his family to graduate elementary school, Ricardo went on to earn his B.S. in Materials Engineering from Stanford University. He left his doctorate studies in Aeronautics to immerse himself in traditional industries facing disruption. 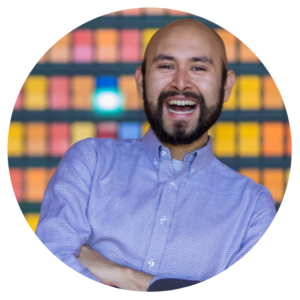 As Program Manager at Out for Undergrad (O4U) he helped launch the University Program, a year-long curriculum to prepare LGBTQI students nationwide prepare to meet with engineering and business industry representatives. His current professional and personal pursuits center around organizations that restructure failed systems by adopting circular economy products and meaningful workflows. As a Fellow in the Niroga Institute, Ricardo is part of a Yoga Teacher Training program working directly with underserved LGBTQI youth in Alameda County as both a Yoga Teacher and professional mentor. Neha founded Belly Fire Branding in 2009 to bring the same branding and marketing expertise that large companies have at their fingertips to mission-driven social enterprises and nonprofits. 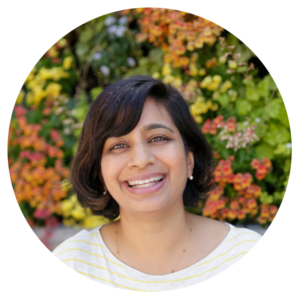 With over 15 years of marketing experience, Neha began her marketing career in brand management supporting and developing major household brands such as Dove, Vaseline and Clorox. Neha is passionate about the use of business as a tool to lift low-income individuals out of poverty and has a special focus on social enterprise marketing. Neha earned an MBA from the Yale School of Management and a BA from Stanford University. Lorena is originally from Guadalajara, Mexico. She studied culinary arts in Buenos Aires, Argentina where she discovered her talents as a food entrepreneur. She currently runs her own catering business. 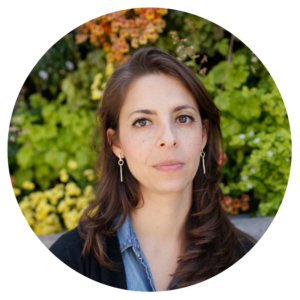 Thalia is from Toluca, Mexico and came to the Bay Area to pursue her Masters in Management Science and Engineering at Stanford where she became interested in cooperatives systems. She is now a product manager for a startup in San Francisco. She brings experience in cooperatives from Mexico.